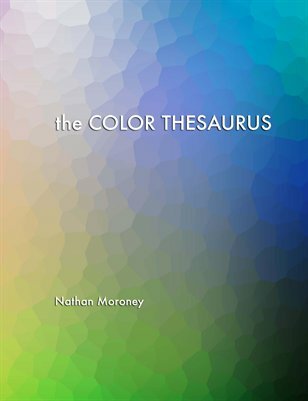 A color thesaurus consisting of over 600 color names derived by analyzing over 30,000 color names collected on the World Wide Web. Includes corresponding RGB values, synonyms and antonyms. A useful reference for color scientists, artists, educators, designers, writers and more.